Guys. The pictures and the videos from this article are officially the highlight of my Friday. 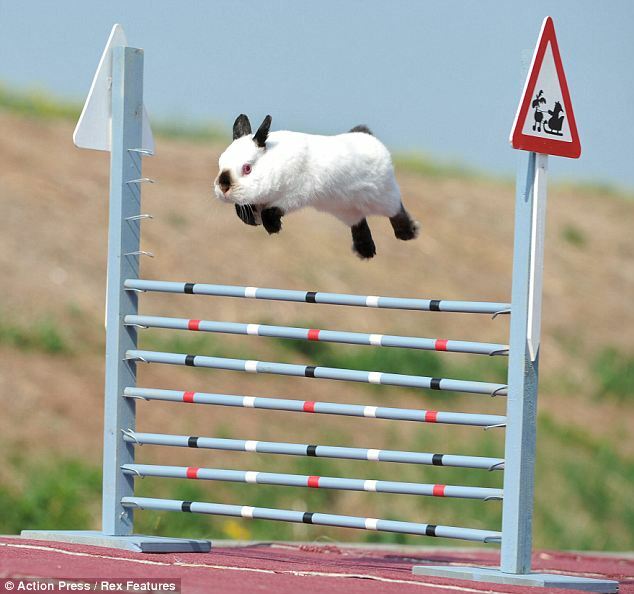 Why would I want a puppy when I can have a hurdle-hopping hare? 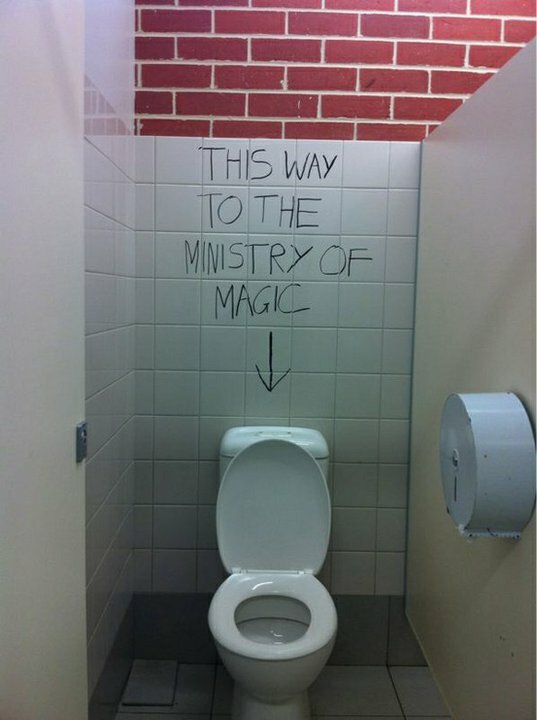 Beats me, because this is outstanding. You have to read the whole article. The video at the end basically sums up how every life challenged should be faced, overcome and hopped. Jamey got in last night, and today I’m making him an Italian dinner from our Italian Cooking Encyclopedia. I was going to poll you all on what I should cook, but then I realized I wouldn’t have enough time to go to the store and make the dish if I waited for the end-of-day results. Plus, I think Jamey will probably just stuff the ballot box and send it out to everyone so he can have exactly what he wants for dinner – regardless of the public choice! Democracy, my foot (at least in this household). If it’s a success, you know we’ll take pictures and share with you the glory of our Italian food. If not, well, let’s hope other meals turn out decent this weekend. I am so, so glad she went with something traditional. Anything too modern would have been out of place. Simply stunning. Love the lace. The music, the trees, the atmosphere – I am so happy for them. Can’t go back to bed now – off for a run before I start this Friday. Then back to Georgia we go for our own wedding planning weekend!